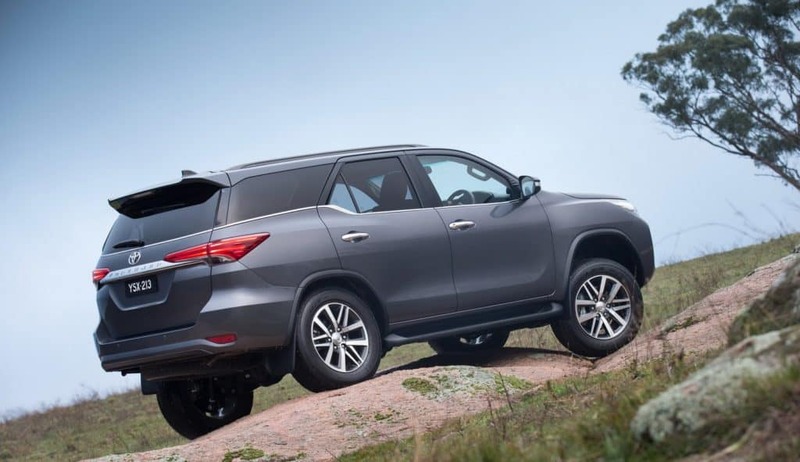 The much awaited next-generation Toyota Fortuner is finally launched in India. Now, the country’s favourite SUV is available with both petrol and diesel engine option. 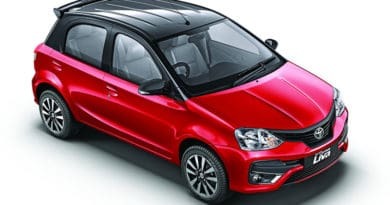 The pricing for the base petrol variant starts at Rs 25.92 lakh and stretches till Rs 31.12 lakh for the fully loaded diesel 4×4 variant (ex-showroom, Delhi). In total, there are six variants of Fortuner to choose from. 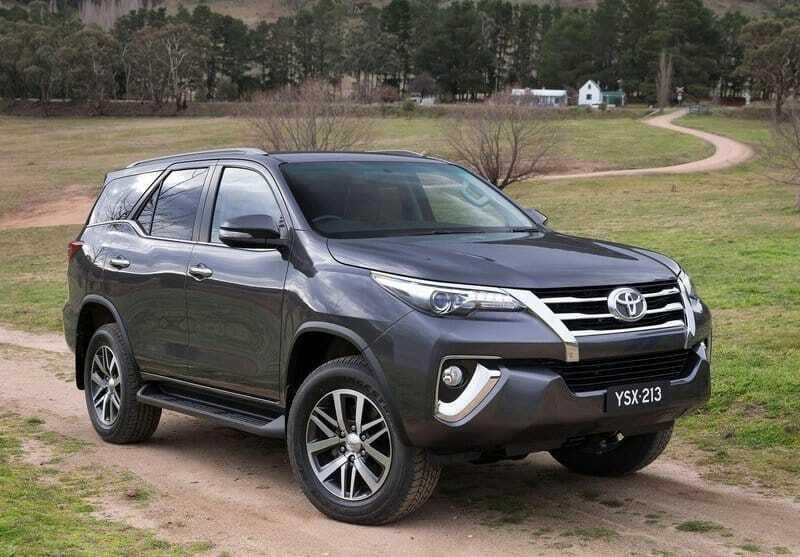 The all-new Fortuner gets a complete makeover and manages to look fresh and slick compared to the outgoing model. 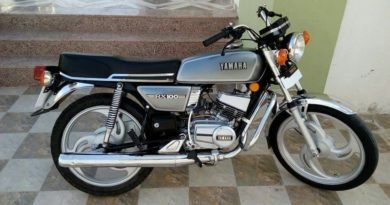 The bulky looks are now replaced with the design that incorporates sleek LED headlamps and tail-lights. 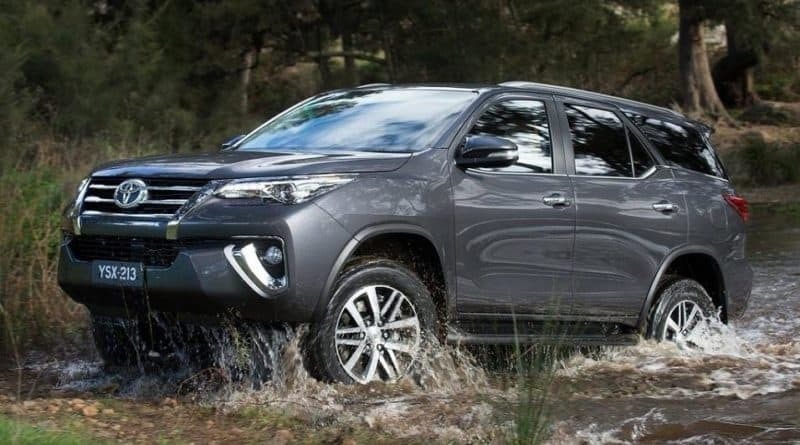 The new Fortuner is based on the International Multi-Purpose (IMV) platform which also forms the base of the new Innova Crysta and the internationally available Hilux pickup truck. Keeping up with the times, the interiors get an update as well. 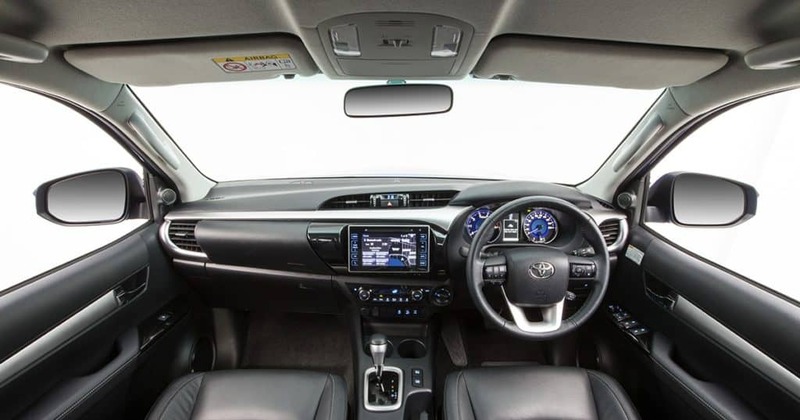 Looking at the dashboard, several elements have a striking resemblance with the Innova Crysta. 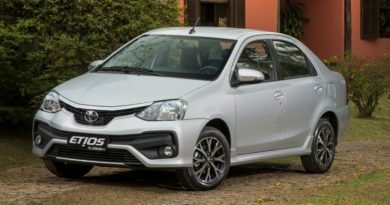 It boasts touchscreen infotainment unit with navigation, dual-zone climate control, reverse camera, keyless entry, push-to-start, cruise control, and then some more. The Japanese manufacturer has also loaded its SUV with some advanced safety features. 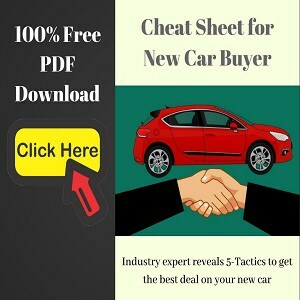 This includes knee airbag for the driver along with the steering airbag, ABS, Vehicle Stability Control, ISOFIX attachment points for the child seat, and 3-point seatbelt for every seat. 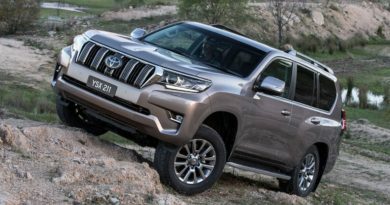 There are now two engine options available- 2.8-litre diesel engine and a 2.7-litre petrol motor. The diesel unit produces 177PS of power along with 450Nm of torque while the petrol engine makes 166PS of power along with 245Nm of torque. There are two transmission options for both the engines- 5-Speed manual and a 6-Speed automatic. 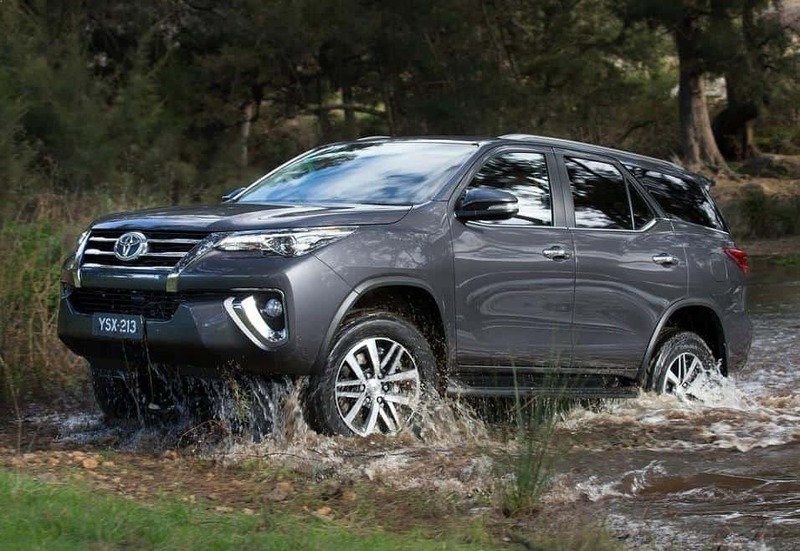 The new Toyota Fortuner with competes with the SUVs like Ford Endeavour and the Chevrolet Trailblazer.